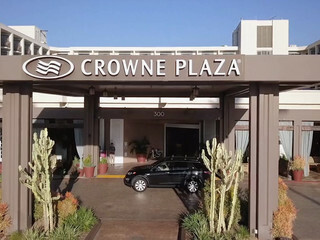 Crowne Plaza Redondo Beach and Marina Hotel is an upscale wedding venue located in the heart of Redondo Beach, California. 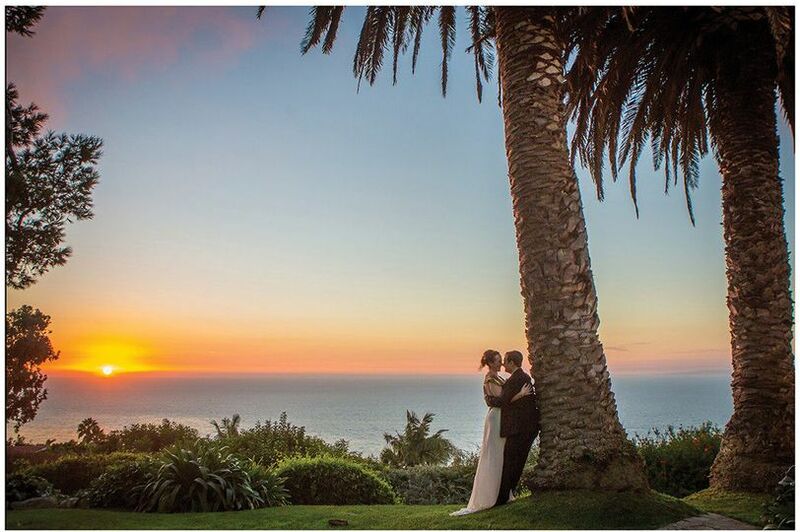 Sitting on the pacific coast and offering unforgettable views to its guests, this is the perfect place to host an event as important as your wedding day. 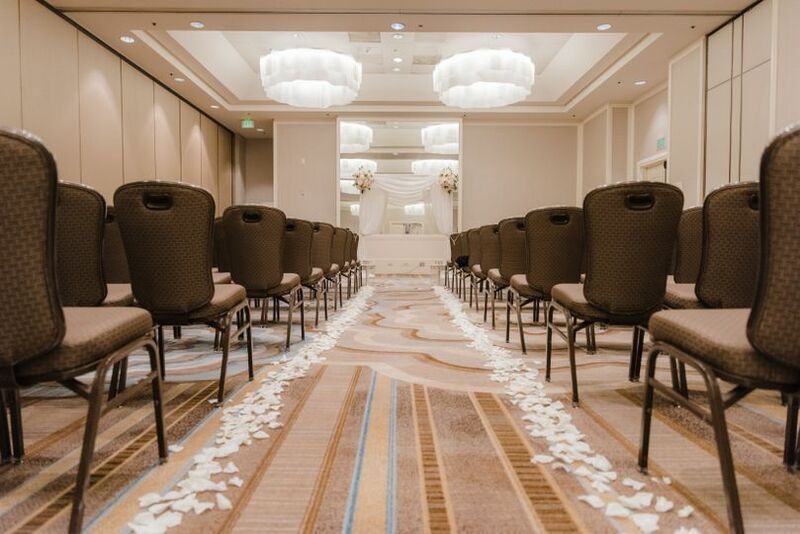 The Crowne Plaza Redondo Beach and Marina Hotel has a collection of spaces to choose from so you and you guests can have plenty of room to dance the night away. With a maximum capacity of 500 guests, they have plenty of space for events of all sizes. 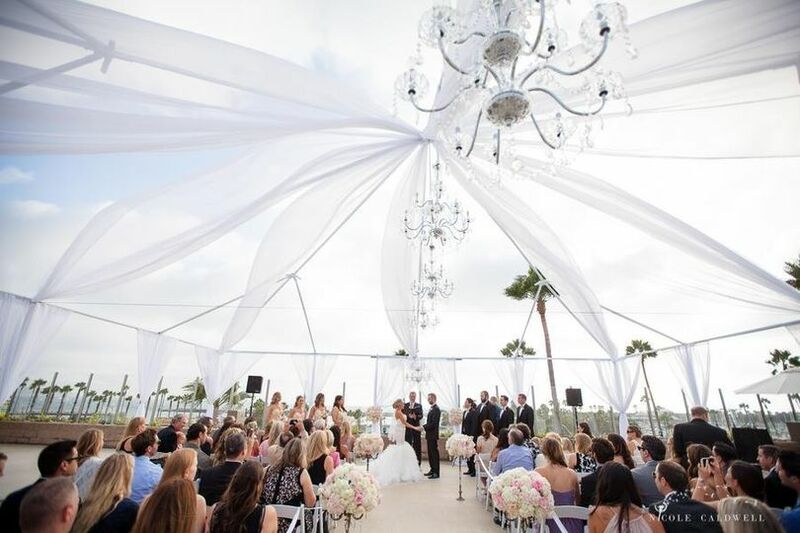 The Coral Ballroom is a luxurious atmosphere that is perfect for larger groups. It’s open concept offers bright windows and high ceilings. 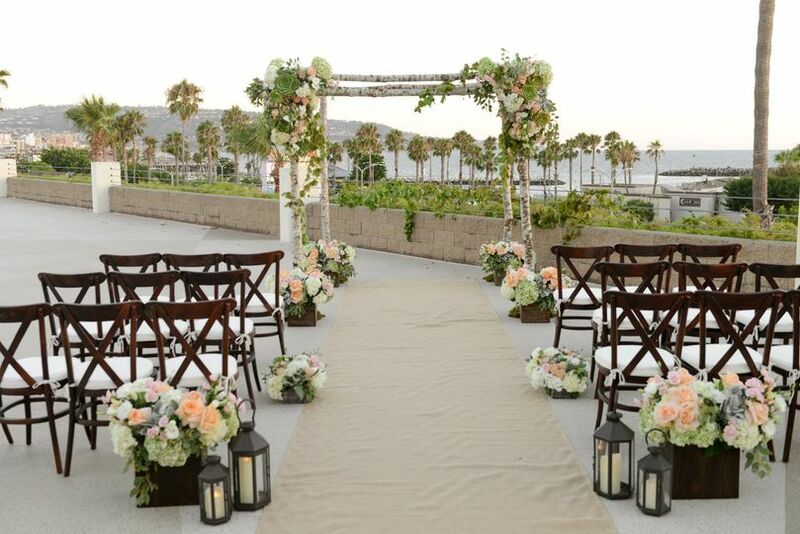 The Harbor Terrace gives couples the opportunity to bring outdoor elements into their big day by giving them the option to hold their ceremony outside. The Seascape Ballroom is ideal for smaller events with a maximum capacity of 170 guests. It still offers unbelievable views of the bay. 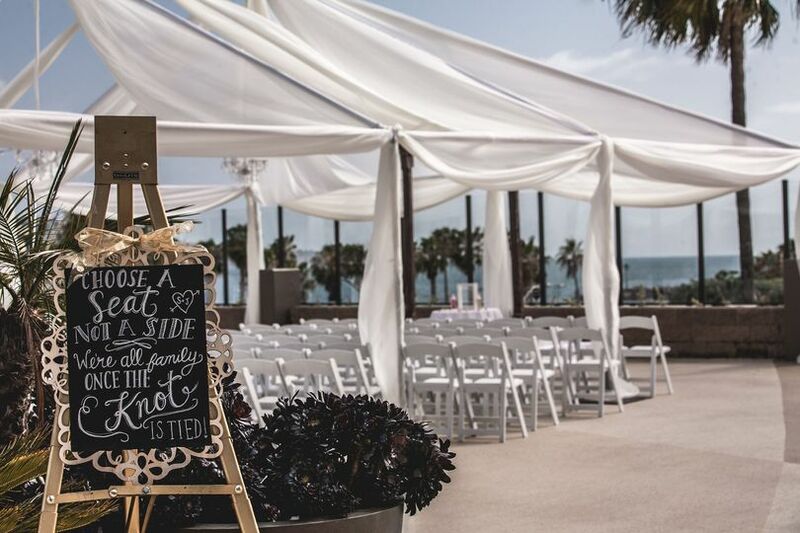 For event smaller events, the promenade can comfortably host 80 guests, the Catalina/Bay can host 100, and the Marina is perfect for 35 or less. No matter what your event size is, they have a space for you. 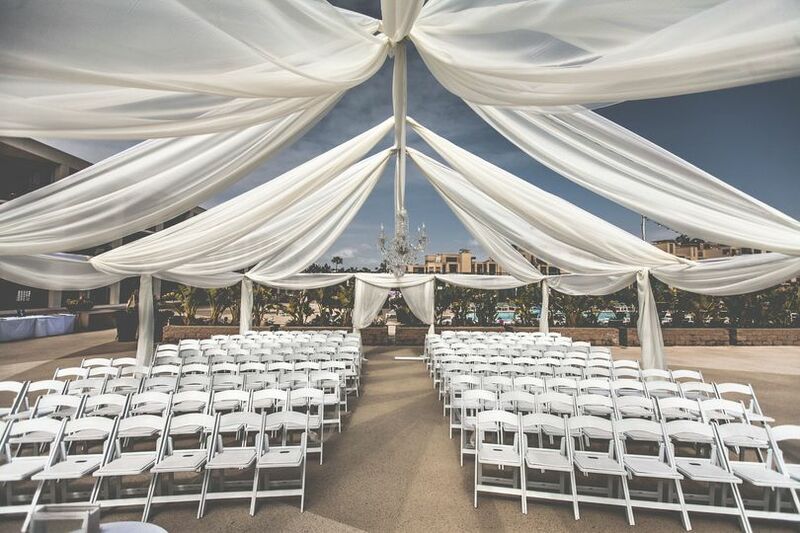 With rental of the venue, you’ll be provided complimentary setup and cleanup before and after your event. This is often such a daunting task for the couple and with our attentive team, you won’t have to lift a finger. Chairs, linens, and tables are provided on-site to make that process even easier. 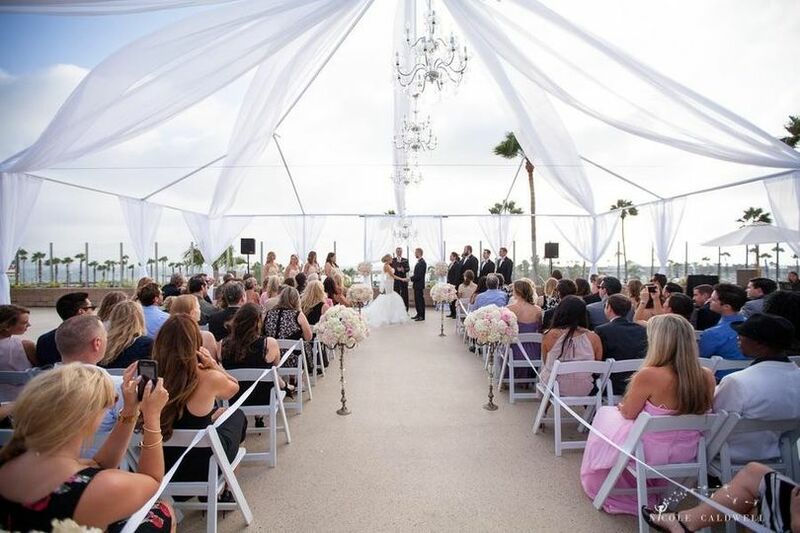 An event planner will also be made readily available to you to help you through the planning process from beginning to end. 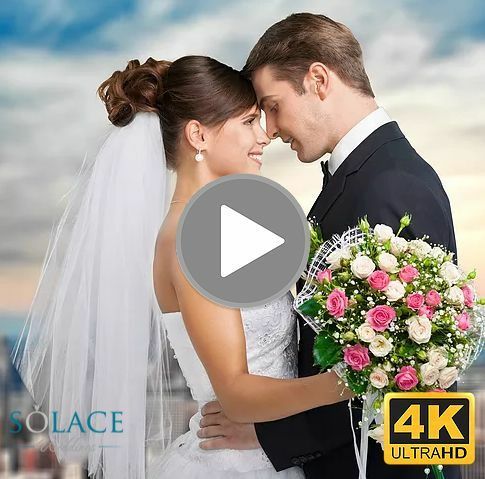 This in an invaluable asset to your wedding experience because so often couples have a hard time figuring out where to start or what all they should be considering throughout the planning process. We provide you with a point of contact that is happy to answer any questions that arise along the way because they know how important it is to have someone you can rely on throughout your experience. Yanela Nolazco, the event coordinator at Crowne, is amazing! She was very professional and yet we felt so taken care of by her. 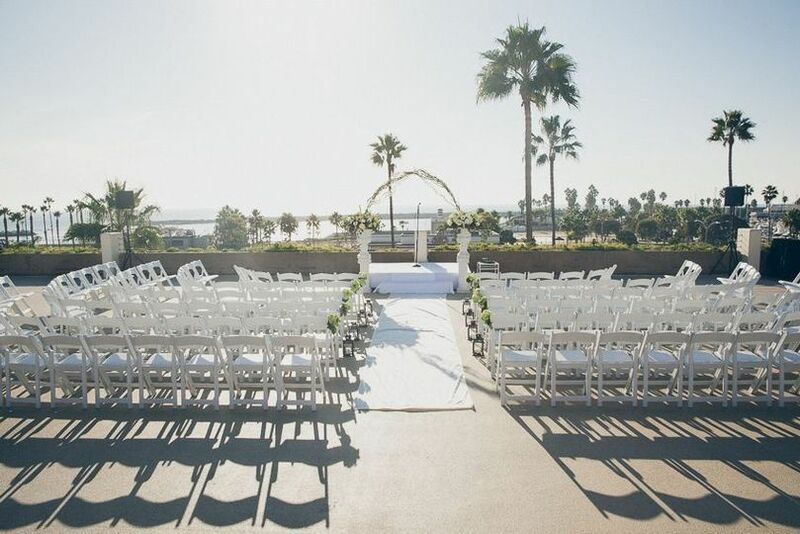 The ceremony area at Crowne Plaza Redondo Beach has a beautiful view of the ocean. 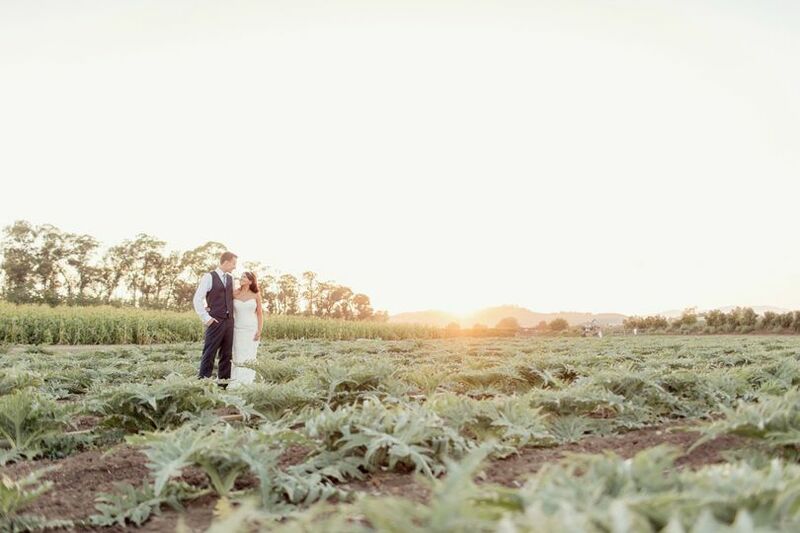 It was a great place for our sunset photoshoot and the pictures turned out awesome. The food was superb. We chose the NY steak and Salmon. We received lots of compliments from our guests about the food. 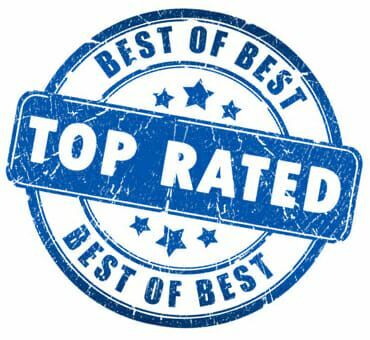 Outstanding fantastic wonderful service and experience! 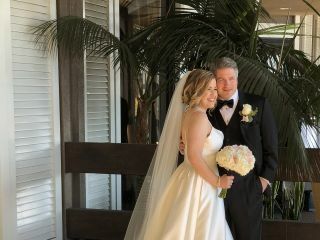 We just had an amazing experience and celebration at the Crowne Plaza Redondo Beach for our twin daughters' B'not Mitzvah which we will cherish forever. The service provided was outstanding! Yanela met with us many times and responded to emails and questions and assisted in all ways possible, always so sweet and professional. Everyone we dealt with provided impressive service from the AV staff who stayed during our entire ceremony to ensure everything went smoothly to the wait staff who refilled waters on the tables without asking. 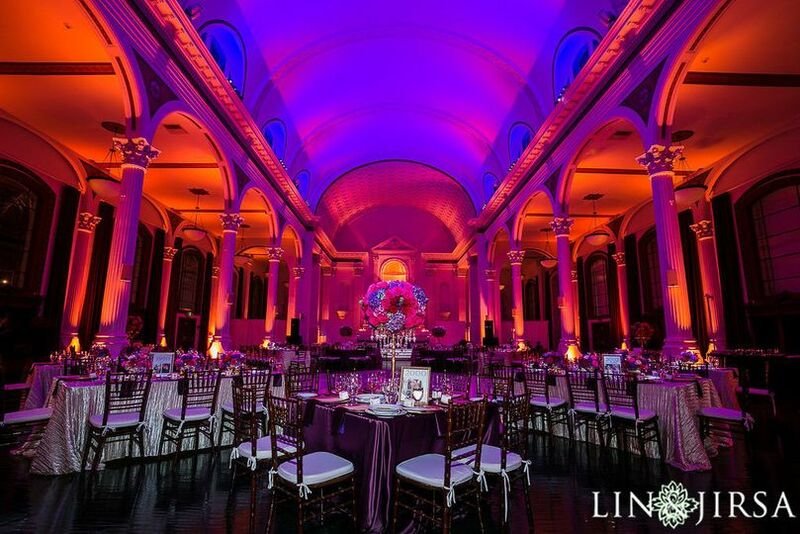 We had 150 guests and the dance floor was still huge and the high ceilings made the entire reception feel so regal and special! Thank you so much for helping create a memory and milestone we will never forget!! Crowne Plaza was the best decisions we made in regard to our wedding. 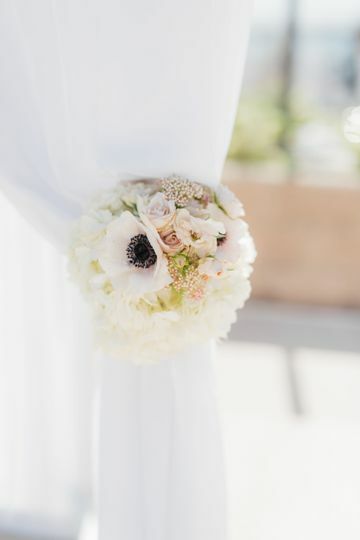 We were able to check off half of the items on our list just by booking our wedding receptions here. 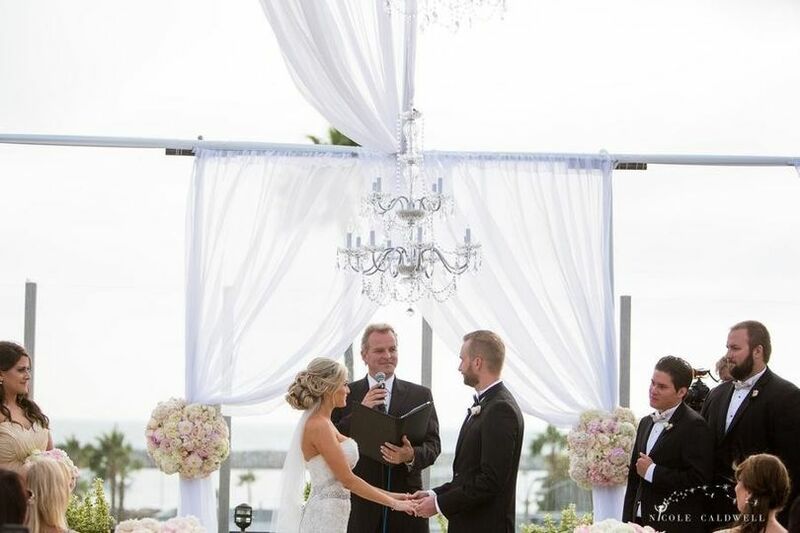 They took care of tables, chairs, food, Bridal Suite, and provided us with exceptional service. Yolanda was especially helpful with our wedding. She is a pro and gave us lots of suggestions and ideas. 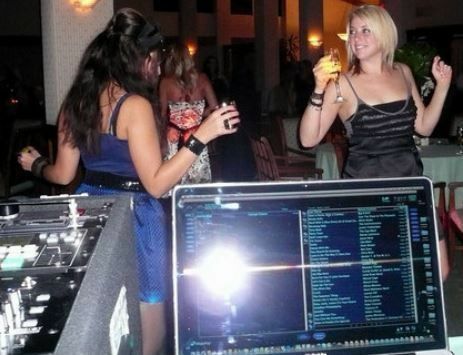 She referred a great DJ and really worked with the dietary restrictions of some of our guests. She is also really fun and kind. I would highly recommend Yolanda and Crowne Plaza! We have enjoyed working with our seaside neighbors at the Crowne Plaza Redondo Beach for many years and have always had a great experience. 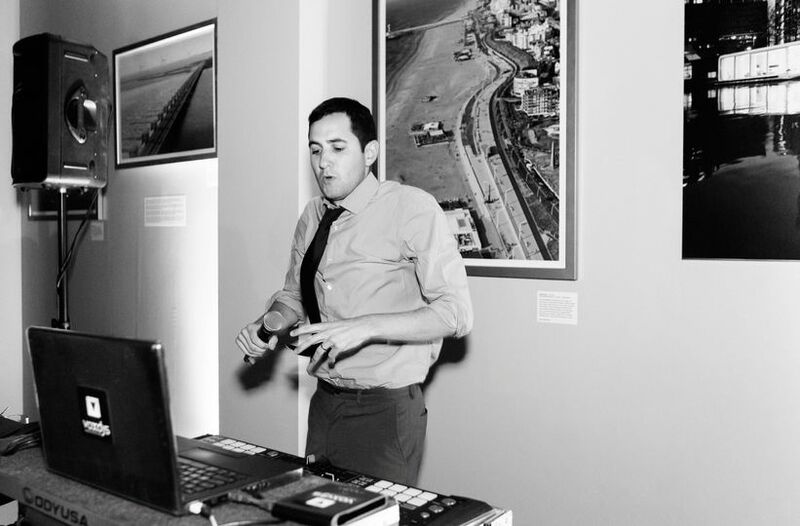 Their professionalism, hospitality and attention to detail along with a teamwork approach have resulted in truly successful events.